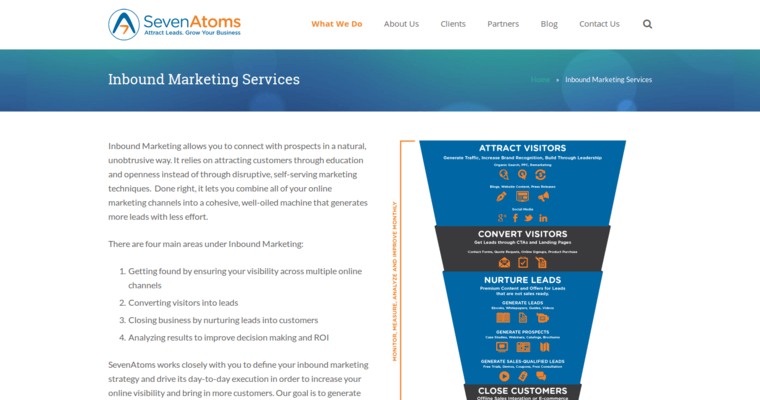 SevenAtoms is being awarded for its outstanding performance in the online marketing industry. 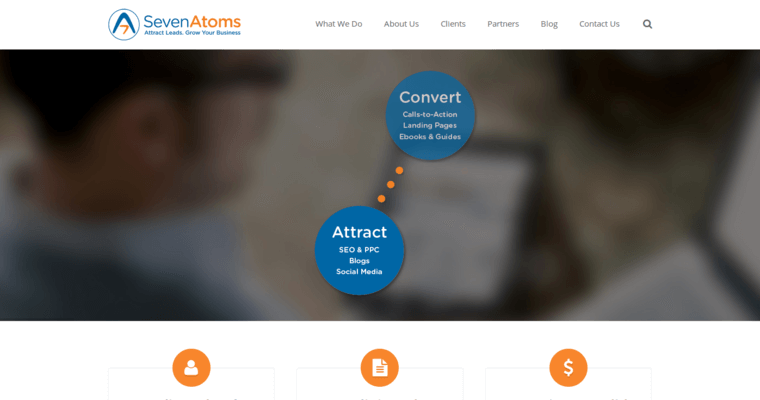 As part of their mission, the professionals at SevenAtoms have been particularly exceptional in its work in the field of search engine optimization. In other words, the agency is able to deliver massive growth to businesses of every size from practically every industry. They do this by helping their clients achieve top page rank in Google results for relevant searches. 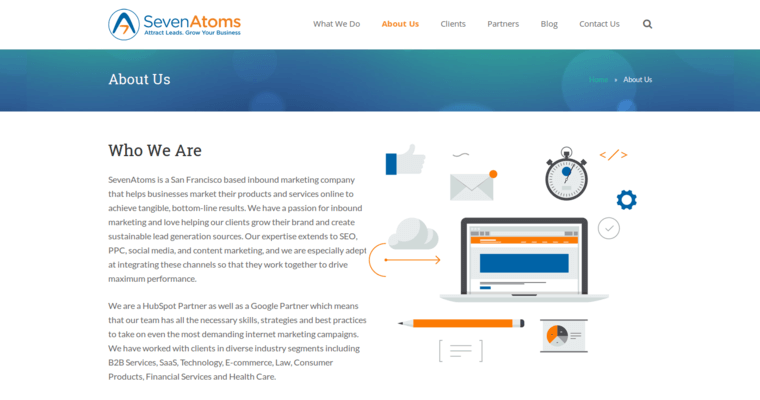 Of course, SEO isn't the only reason why SevenAtoms has risen to the top of their field. The company has dedicated teams that have mastered pay-per-click advertising. Ideally, the marketers who staff the agency want to design and execute holistic strategies that combine the use of multiple techniques. However, business owners and managers can choose to use SevenAtoms only for SEO. To get a better idea of SevenAtoms' capabilities, prospective clients should schedule a free consultation.